Anyone ever been here? Thoughts? Worth trip or money... Things to do outside the resort...? There are reviews on the GK site under the state of Washington. I was there ~2 years ago, as we drove through the area on the way to Banff. There are a number of other nice public courses in the eastern WA/ID area that would make up a nice golf trip. GKer 24hourgolf was able to play a number of private clubs in the area - not sure how he was able to access so many. See his reviews for what looks like an awesome overall trip. If you stay at the resort, you take a 5-7 minute boat ride to the course. The course was excellent. The driving range is set up to hit balls into the lake which was weird. It’s a beautiful mountain course with great views of the lake and when I played, it was in excellent condition. Fairways, greens, bunkers all great. Some holes go right by the lake and of course #14 par 3, a true island green is so much fun. You take a boat to the green to putt out. We were there on a stay and play package and it was steep but I will definitely be going back. There is also a local muni course which I did not play but the locals tell it is also very nice. Cant say enough good things about Couer D’Alene! Ditto re. larryq2001. Not cheap but still very much recommended ... my trip was in 2012. Also, check out Circling Raven which is a short drive from CdA ... well worth it. 24hrgolf can probably add more when he sees this post. I was just there in Sept. What would you like to know? It is worth playing it once IMO. Best rates are early spring or twilight, during peak season. Too much $$$$ to play early. + caddie fees and to me they are not worth it, but a necessary evil to play it. Drive south from C d L and play Circling Raven. Drive north and play The Idaho Club (you won't ever forget it). Flights to Spokane on SW are very reasonable. 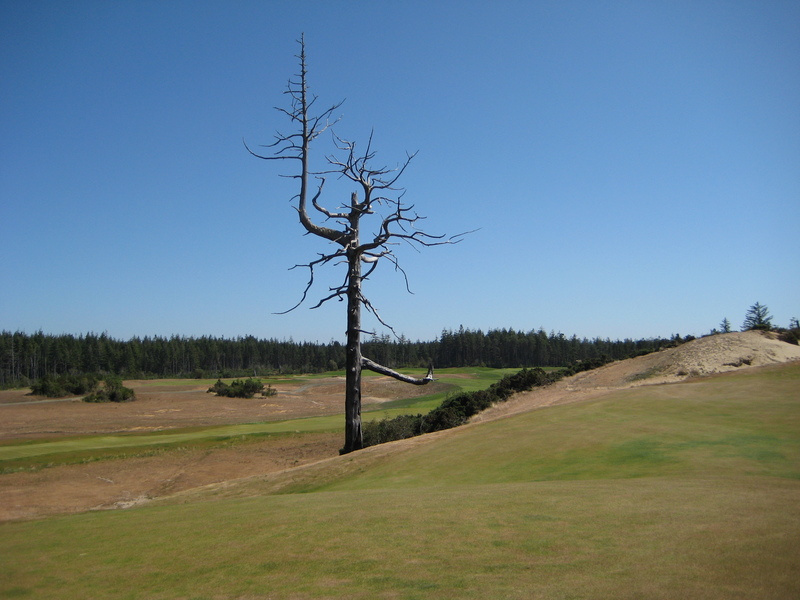 Then rent the car and drive N. Or E and play WA State Palousse course (wow). Great Marriott hotel right on the campus and 2 minutes to the course. About a 3 hour drive to C d L unless you stop and play Circling Raven (recommended).